The American Public Works Association Oklahoma Chapter recognized two Garver projects with Project of the Year Awards. The awards were presented at the annual Spring Technical Conference in Tulsa, hosted by APWA Oklahoma and the Oklahoma Water Environmental Association. After Garver analyzed 17 alternatives, Claremore approved a plan to incorporate a new wastewater treatment process at its existing site. This conversion has increased the future treatment capacity within the facility's footprint and integrated advanced technologies to produce higher quality effluent. 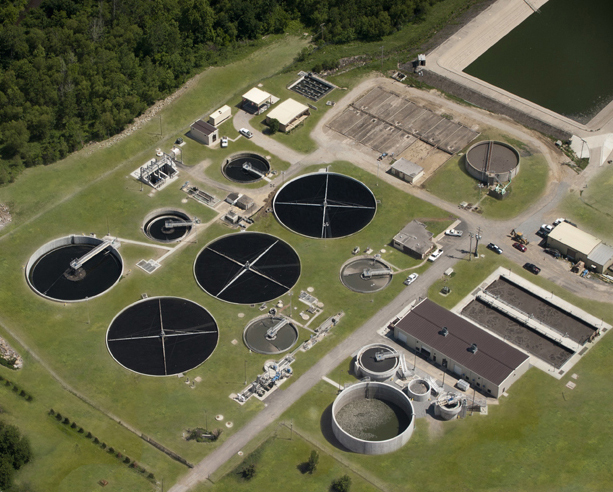 Garver's design included upgrades to every single process at the plant, converting it from a fixed-film trickling filter system to an advanced activated sludge treatment process with biological nutrient removal (BNR) capabilities. Garver partnered with the Oklahoma Department of Environmental Quality to obtain targeted design variances. These variances translated into reduced capital expenditures by retrofitting existing concrete structures for new treatment processes. Together, the new treatment process is helping the Claremore plant produce effluent well below permit levels for biochemical oxygen demand (BOD), total suspended solids (TSS) and ammonia (NH3). More than 65,000 vehicles use U.S. 169 every day, and it serves as a major connector between Tulsa and Owasso as well as several other communities north of Tulsa. The Oklahoma Department of Transportation's goal was to increase capacity on the four-lane divided highway by adding an additional lane in each direction and rehabilitate the pavement without acquiring additional right-of-way or impacting existing utilities. This was achieved by converting the grass median into an additional lane in each direction with a concrete median barrier dividing the traffic. 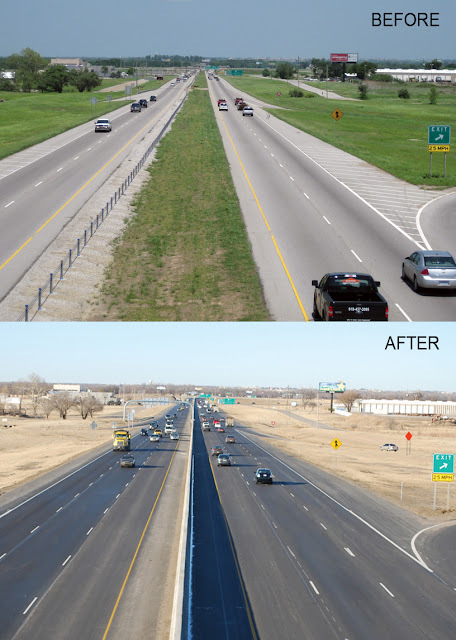 Garver provided fast-track design to widen and resurface approximately 5 miles of urban freeway on U.S. 169, completing the design of two sets of construction plans in six weeks. The construction plans to widen this major Tulsa freeway included storm sewer design, widening and replacing the bridge over Pine Street, roadway geometrics, construction sequencing, and maintenance of traffic.